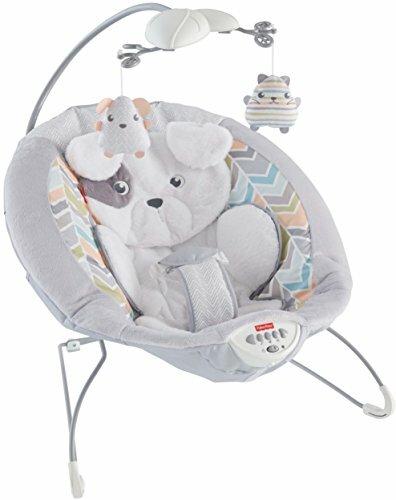 Fisher-Price Snugapuppy Deluxe Bouncer!! Sweet Deal! !